West Bay Cottages… A warm and friendly atmosphere, where you arrive as a guest and leave as a friend. West Bay Cottages offers newly furnished 2 and 3 bedroom cottages available year round. 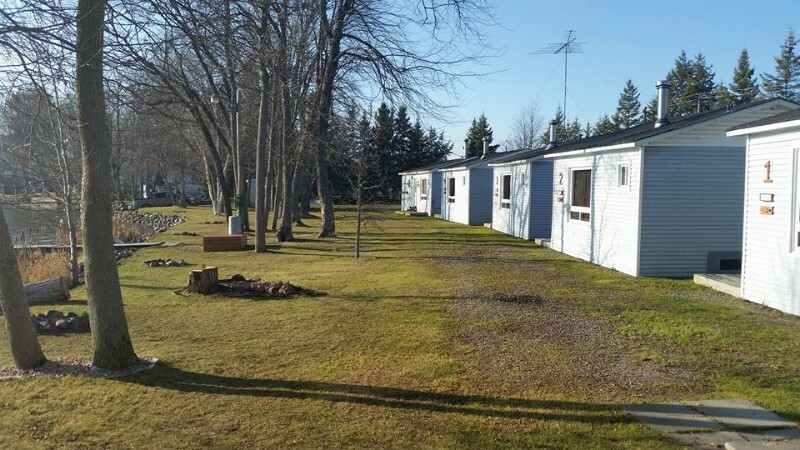 All our cottages include full kitchen equipment, fridge, stove, microwave, coffee maker, toaster, dishes, a 3-piece bathroom with lots of hot water, Bell satellite flat screen t.v.’s, WIFI, baseboard heaters and a wood stove. 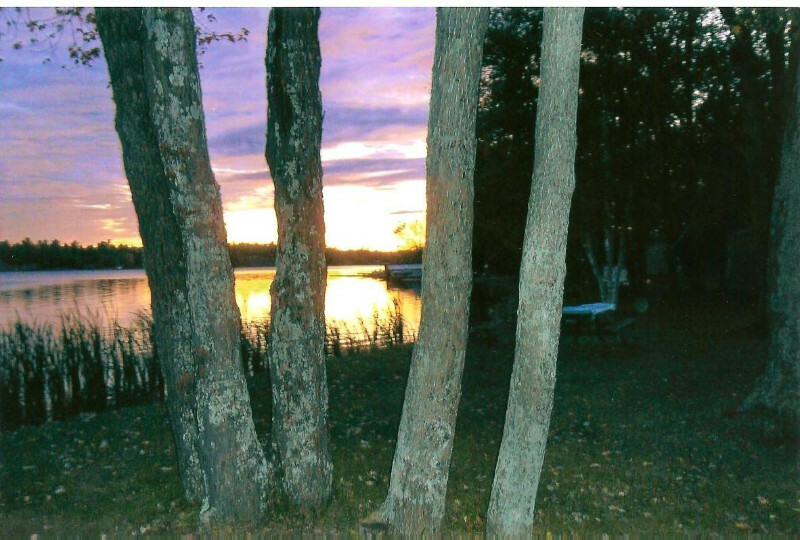 All cottages at West Bay have a great view of the Lake, as well as their own picnic area, propane bbq and fire pit. 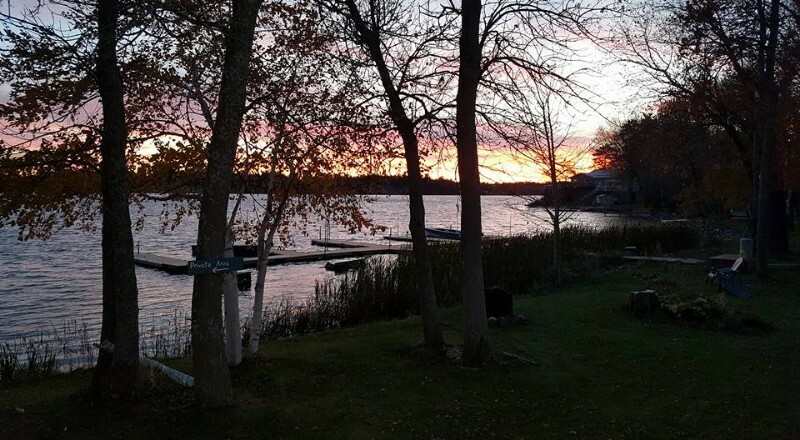 Whether you are a seasoned sportsman or a novice, fishing the waters of Lake Nipissing offers a variety of species, Walleye (Pickerel), Northern Pike, Perch, Smallmouth and Largemouth Bass, Muskellunge and Panfish. Bring your own boat or rent a boat from us. Local bait is available and gas is on site. A canoe is also available. For winter lovers, the fishing never ends. Ice fishing season starts in January and some of the best snowmobile trails await you at the front door of your cottage. We have it all, all year long. West Bay Cottages is located in Lavigne, Ontario and we are only 5 minutes away from a grocery/hardware/liquor store, local tavern, community centre and church. 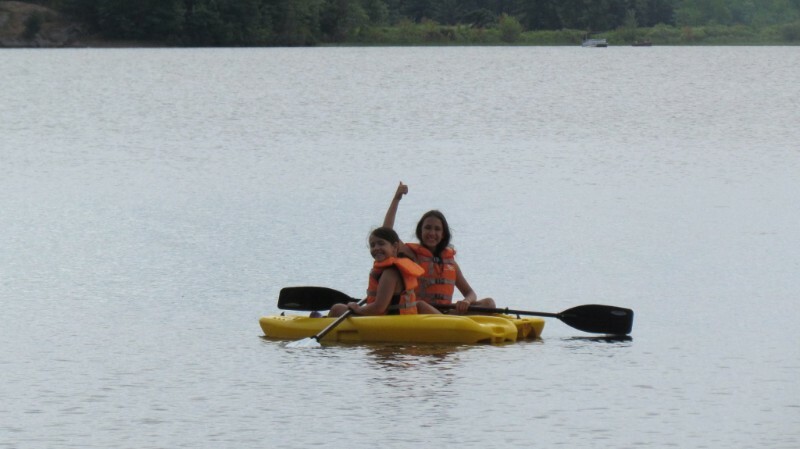 West Bay Cottages is easy to get to, all highway driving, 45 mins from North Bay, and 20 mins from Sturgeon Falls.